has maintained the highest standard of quality, coupled with a careful attention to detail and a real dedication to customer satisfaction. 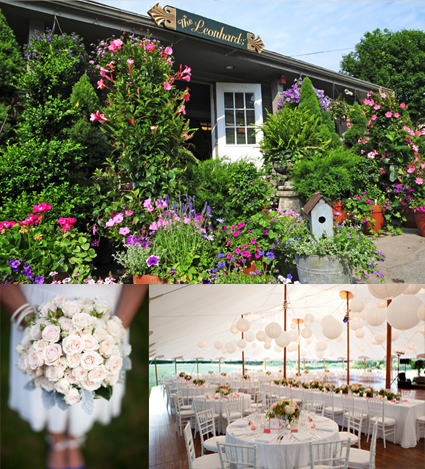 When you step into The Leonhards’, you are warmly welcomed with all the charm a coastal New England florist has to offer. Beautiful verdant topiaries, fragrant flowers and plants, tasteful gifts, and an array of extraordinary antiques surround the rustic shop. Whether you need unique flower arrangements for your wedding, want to surprise your loved one with a breathtaking bouquet, or enhance your garden, The Leonhards’ will accommodate your needs with premium products you will simply love. 87 Corning Street, Beverly, MA Phone: 978-922-4295 Website by Community Communications, Inc.